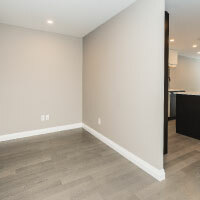 Own one of the VERY FEW remaining units in Phase 2! 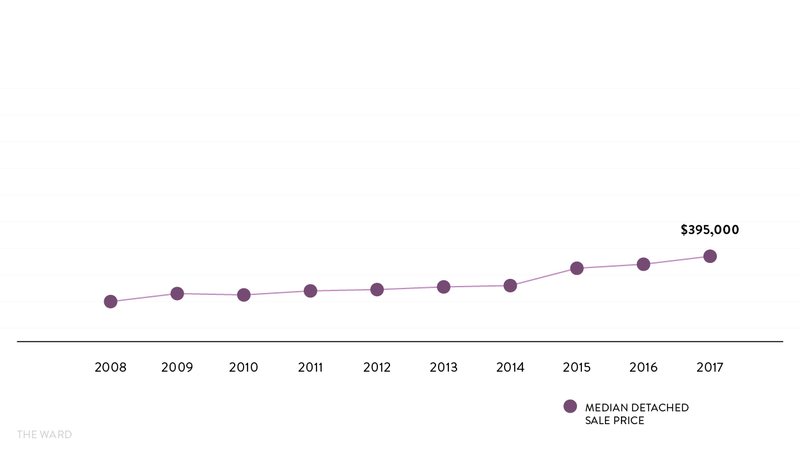 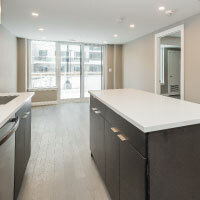 Believe me when I say there is NOTHING like this development available in Guelph! 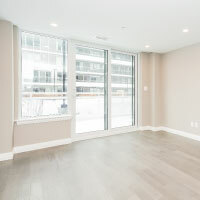 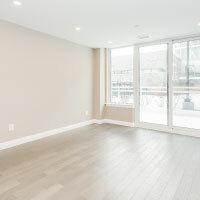 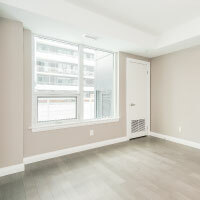 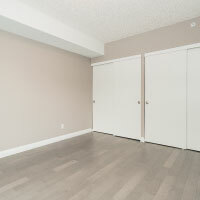 Located in the heart of the city, this downtown, 1 bed plus den unit is perfect for professional couples or downsizers! 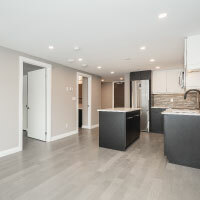 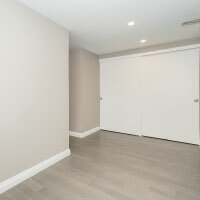 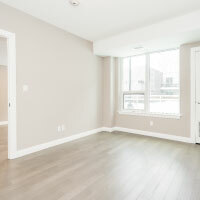 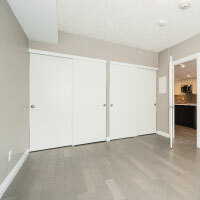 This 708sqft unit is located on the 2nd floor and has over $29,000 worth of upgrades! 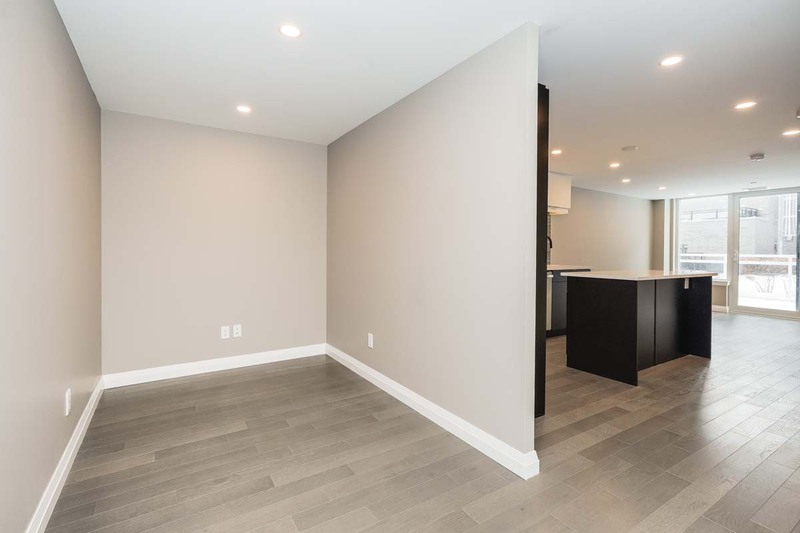 Featuring a large open concept kitchen and living room with hardwood flooring throughout and pot lights. 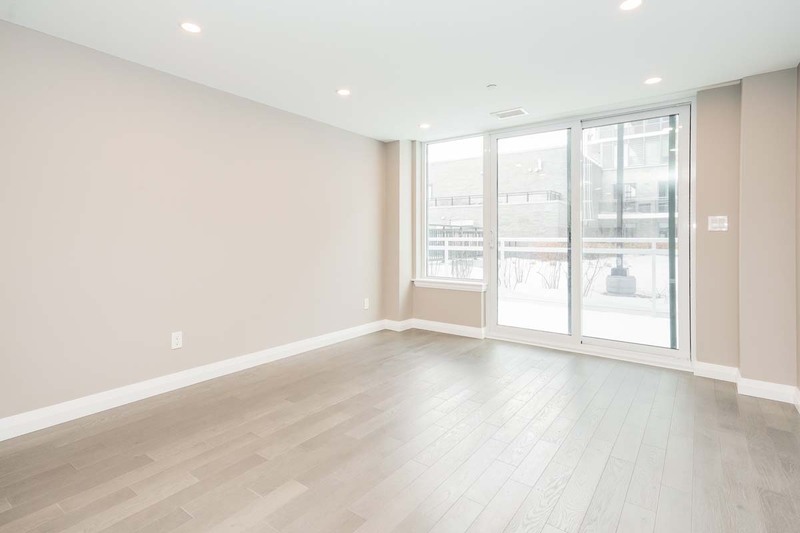 Sliders from the living room lead you out to your upgraded/oversized balcony with fantastic views of the beautiful courtyard. 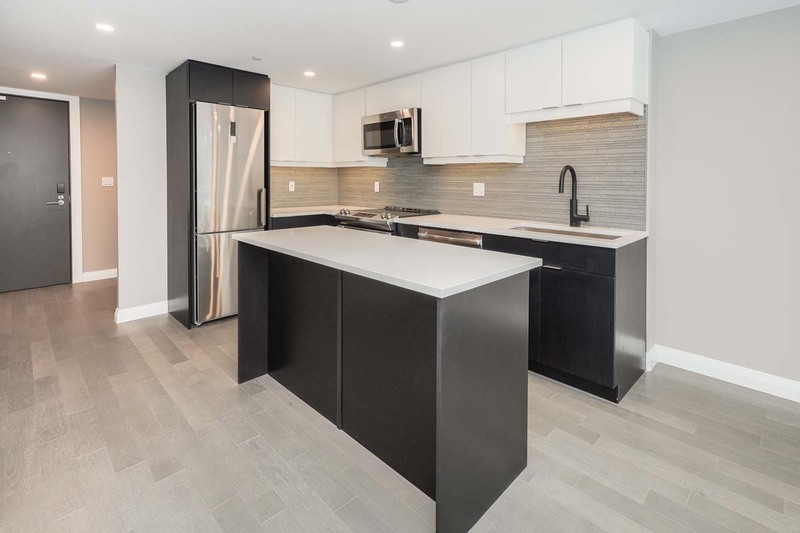 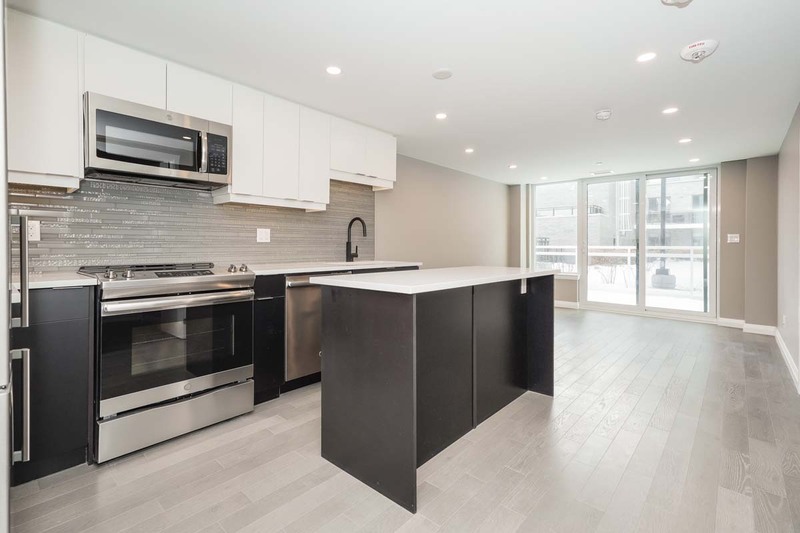 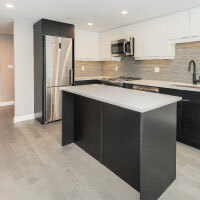 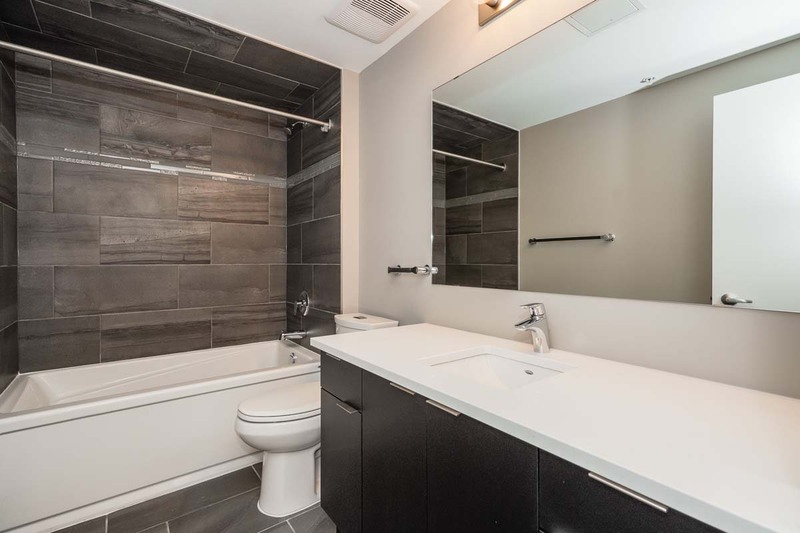 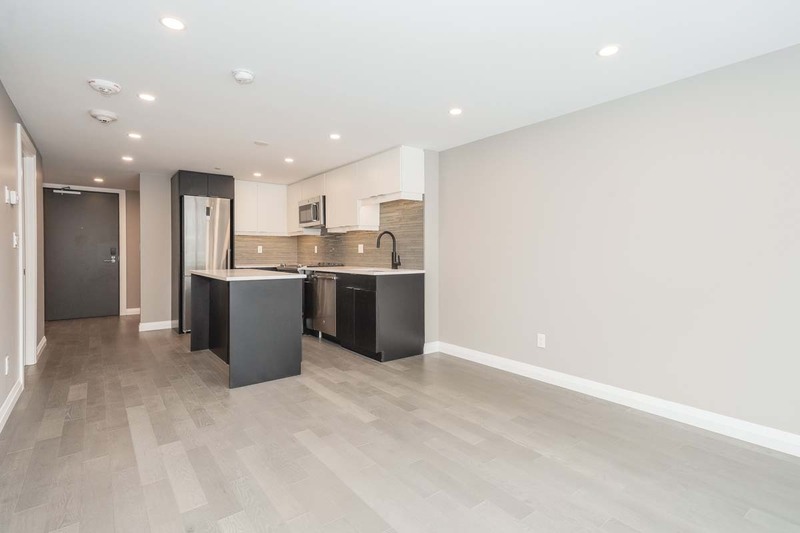 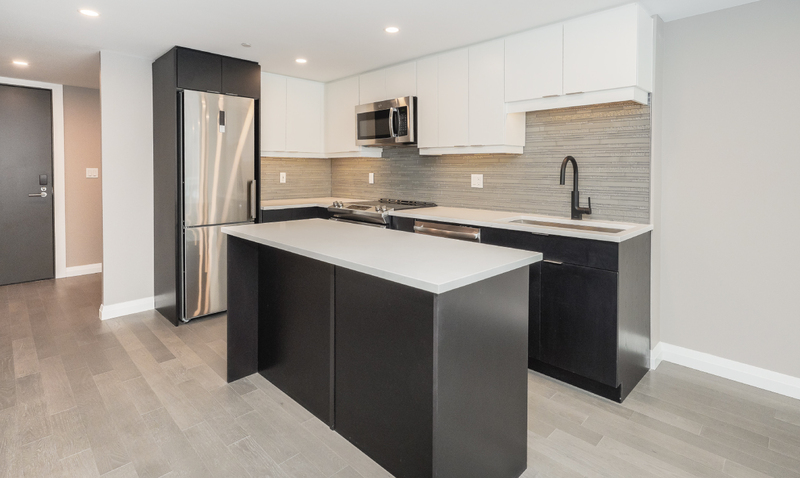 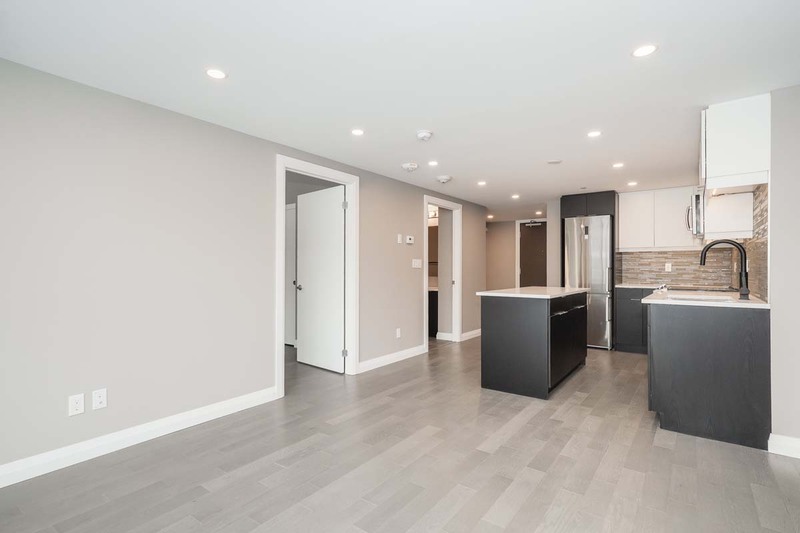 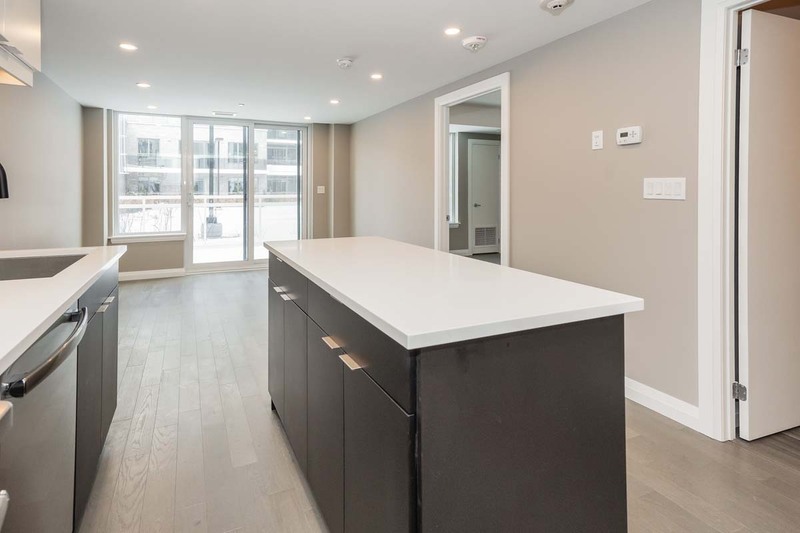 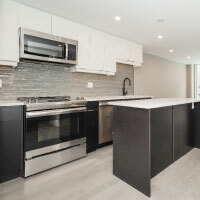 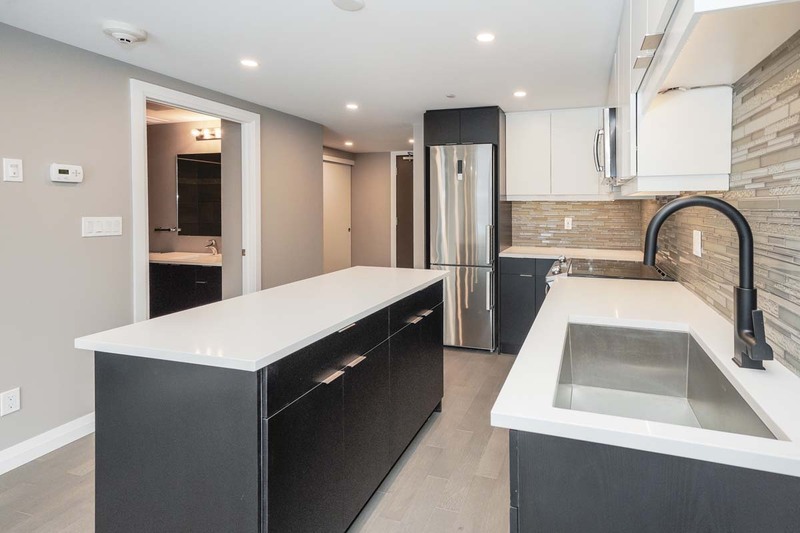 The kitchen has upgraded cabinetry, island with breakfast bar/extra storage, under cabinet lighting, stainless appliances, quartz counters, backsplash and upgraded plumbing which includes a trendy matte black faucet! 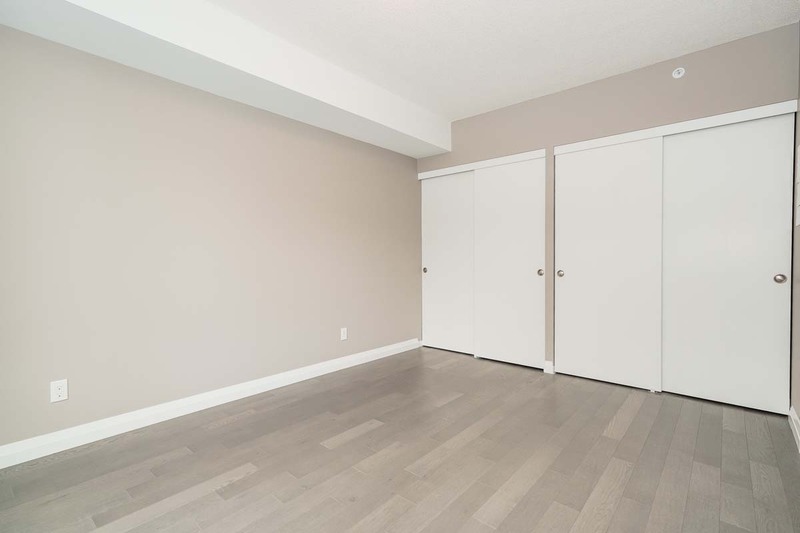 Spacious master with double closets, hardwood floors and large windows overlooking your patio. 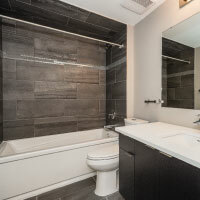 The main bath is sure to impress with upgraded tiles, quartz counters and tiled tub surround with a 3" listello accent. 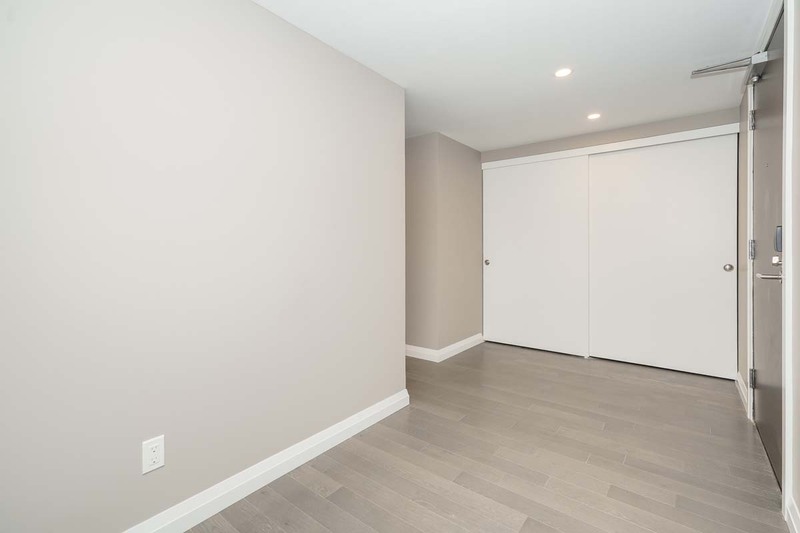 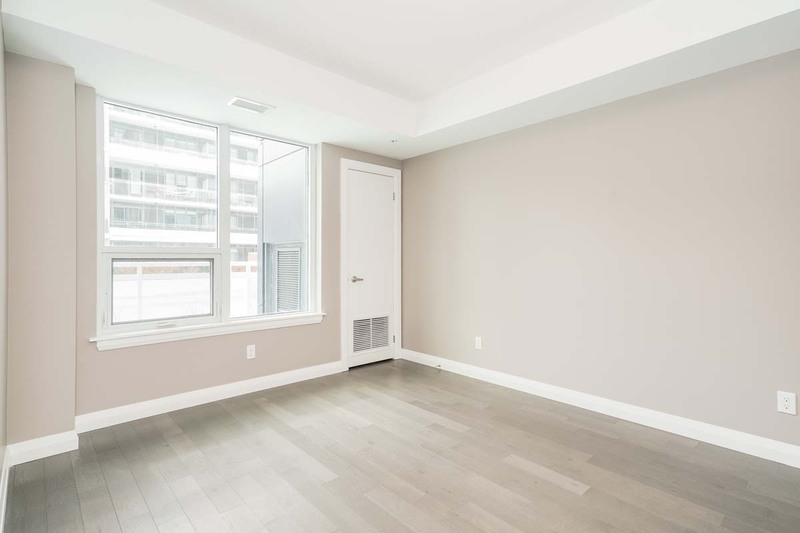 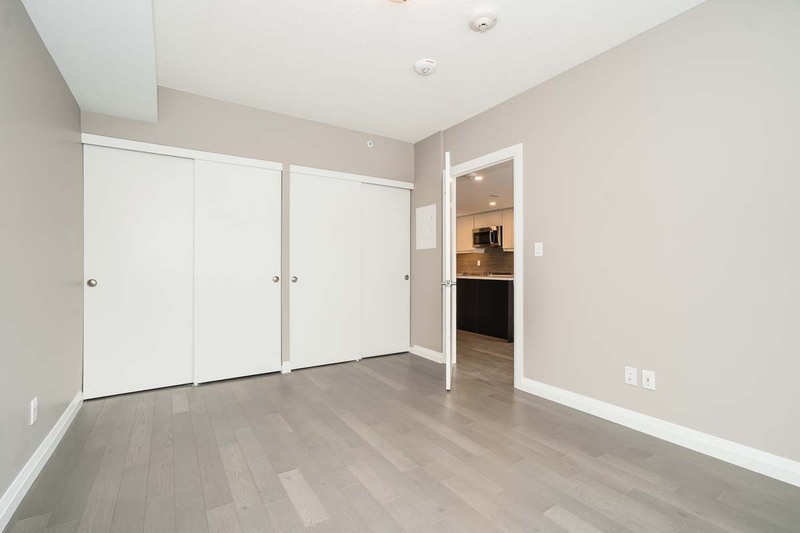 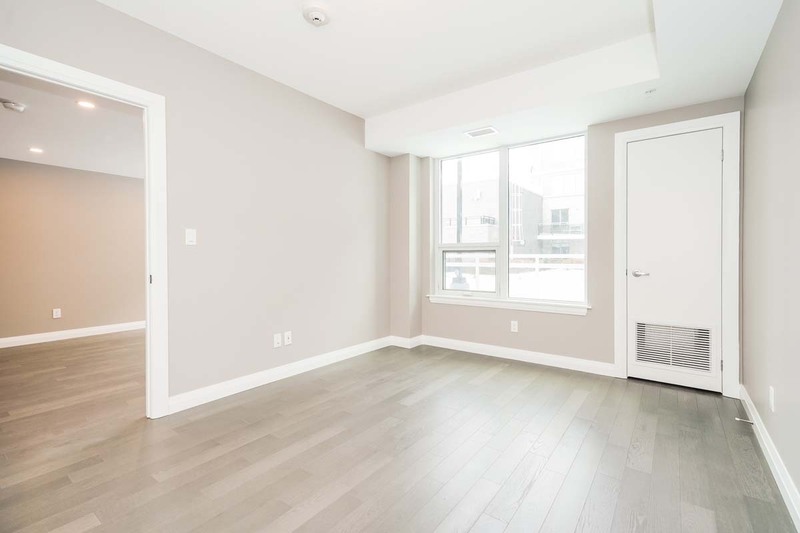 The den area is super functional and has the same gorgeous hardwood flooring, its the perfect space for an office or even a formal sitting room! 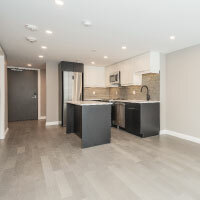 Amenities include a pet spa, entertainment room, guest suite, natural gas fire pit, courtyards and state of the art fitness centre. 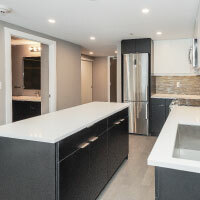 All of this located along the Speed River on the historical Woods property. 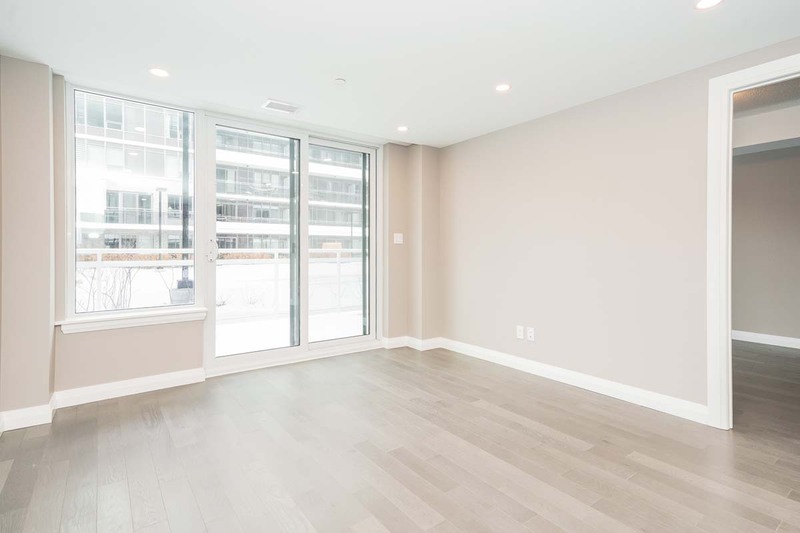 A 50ft wide River Walk as well as 2.5 acres of open greenspace will be right at your finger tips for you to take advantage of and enjoy.